Every now and then, most of us have trouble sleeping. It may only be one night, but sometimes stress or other life factors can conspire to cause a few sleepless nights in a row. Maybe you are shaking up your sleep routine because your schedule changed, or you just need to get better quality Zs. Try creating some optimal conditions for sleep hygiene and see what happens. Read our Acoustic Sheep SleepPhones review. Having trouble getting to sleep at night? 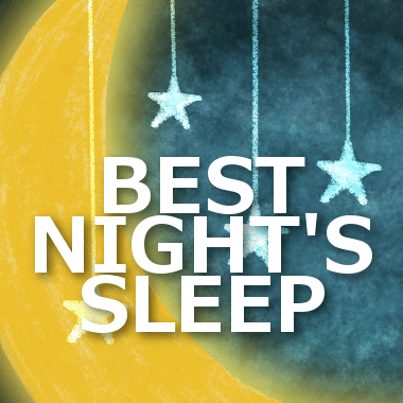 Try our solutions for better sleep, from temperature to light, and read an Acoustic Sheep SleepPhones review.